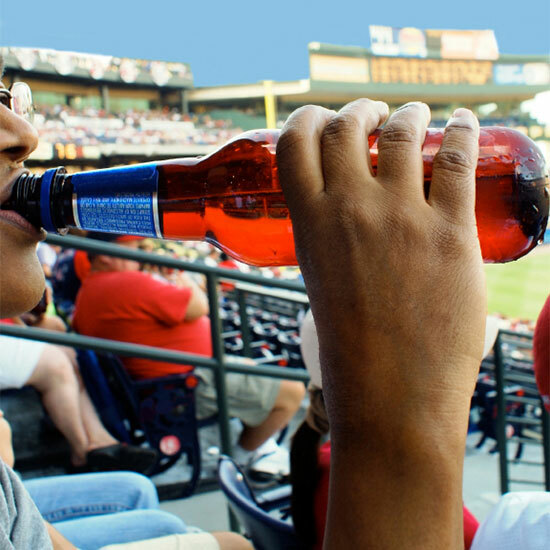 The Washington Post ranked the beer at every MLB stadium in America based on locality, quality (via BeerAdvocate) and uniqueness, and the results are in. The worst beer in baseball belongs to New York. The offerings at many professional sports stadiums have quietly improved over the years, to the point that some parks could qualify as reputable beer bars with seating for 50,000, but that’s clearly not the case at Yankee Stadium. Though New York state has fantastic breweries such as Southern Tier, Captain Lawrence and Ithaca, to name a few, as well as 17 breweries in the five boroughs alone, no local beers are offered in the Yankees’ ballpark. The majority of mass-produced suds that are served there get a D grade or lower. Meanwhile, perhaps not surprisingly, Seattle’s Safeco Field is a prime destination for beer and sports lovers. The northwest has always been home to a robust beer scene and Safeco serves five brews with a score of 90 or above from BeerAdvocate, including hyper-local options like the Laurelwood Public House’s Workhorse IPA. If we’re going to pay $9 for a beer, we’d prefer it to be one we actually want to drink. So the next NYC game we watch is going to be at a bar that knows what it’s doing. If you want to see how your local stadium stacks up, you can check out the full menus and rankings of all 30 ballparks here.